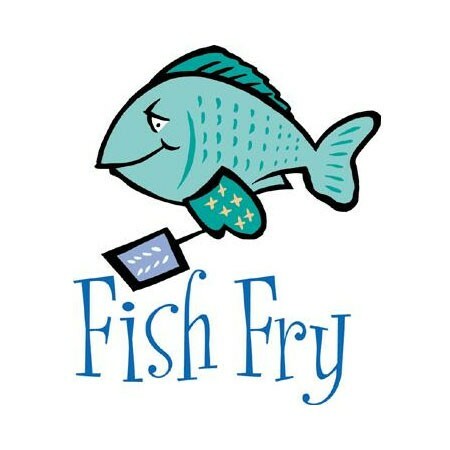 The Central Catholic Annual Homecoming Fish Fry is Friday, Sept. 11, 5-7pm in the CC cafeteria. Cost is $8/adult, $5/child (fish or hotdog), $30/family pass. Menu: catfish, fries, coleslaw, dessert, lemonade. CC Parents–please donate a dessert by 3pm Friday, Sept. 11.